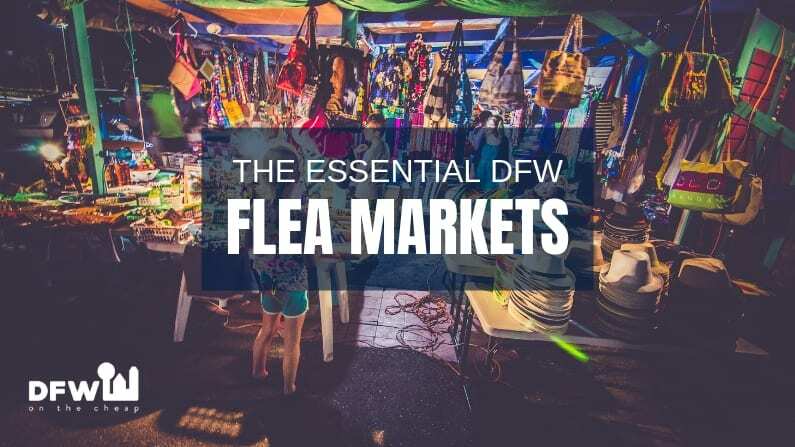 Whether you’re feeling nostalgic or just want to make sure your kids grow up experiencing la pulga, Dallas has plenty of options for flea markets. 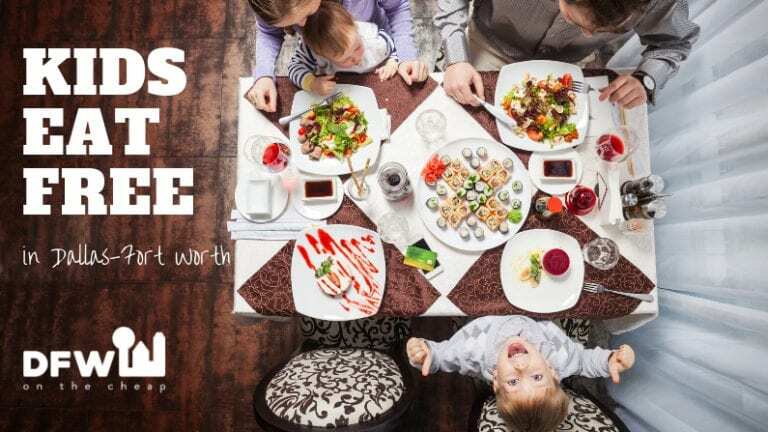 Get a great deal, a great meal, and maybe even some live entertainment. You can even visit them all to find out which one is your favorite! 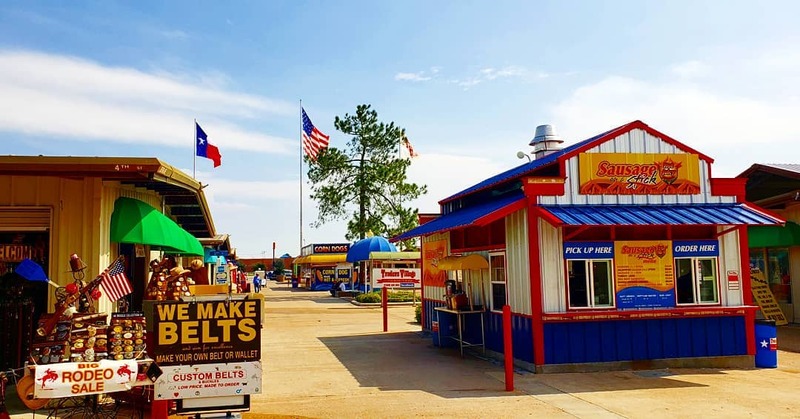 Traders Village boasts the largest outdoor flea markets in Texas, and the Grand Prairie location is a must visit for anyone in the area. They offer western wear, collectibles, leather goods, sporting gear, home decor, bikes, auto needs, and so much more. Simply put, if you can think of it, you can probably find it for sale at Traders Village. The kids and family will love the carnival with amusement park rides, food vendors, and live entertainment. You can spend the whole day there! They’re open every weekend, admission is always free, and parking is just $4! This indoor DFW flea market offers delicious foods, a bar and restaurant, live entertainment, and all kinds of vendors. Choose from clubwear, party decorations, jewelry, optical stores, furniture, tattoo shops, and much more. They’re also open several days a week. They only close on Tuesdays and Wednesdays. This outdoor Dallas flea market is great for unique clothing, formal wear, kitchen items, home decor, cell phone accessories, make up, tools, and much more. Parking is nuts so go when they’re less crowded. This indoor/ outdoor market is known as being very clean with great quality. Browse a selection of clothing, stereo equipment, toys, and more. They also have food vendors. They’re open Thursday through Sunday. Here, you can browse a selection of antiques, collectibles, furniture, home decor, art, appliances, and more. It’s a little more upscale but still chock-full of awesome inventory. They’re open every day. Admission and parking are free! Browse from a large selection of clothing and accessories, cell phone accessories and services, home stereos, toys, make up, jewelry, and so much more. This indoor market also has many delicious food vendors. They’re open Friday through Sunday and admission is free.